I enrolled with NASM (The National Academy of Sports Medicine) and obtained my certification as a professional fitness trainer. Because I have been there myself, I have a tremendous amount of compassion and understanding for people at all levels of fitness. Training is all about reaching goals, and everyone should have their own goals. I work out to gain mass, and I can show anyone who wants to get bigger how to do that. But not everyone wants to be big, and there are many other goals I can help you achieve. I am not limited to one training style. 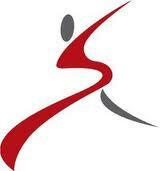 Functional fitness is ideal for athletes and others who want to improve their balance and coordination. I can help you lose weight and gain muscle tone. I can even help those with joint disease and pain improve the integrity of those joints, and live more comfortably with them. Silver Sneakers, Power Up, Pilates. 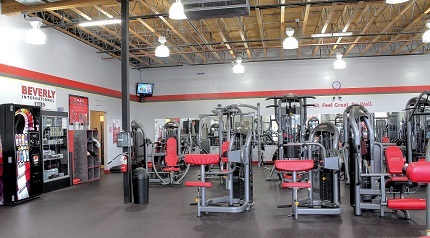 Providing affordable gym memberships since September 2010, we are located in the old Hollywood Video building across from Roth's, at 1124 Wallace Rd NW, Suite 140. 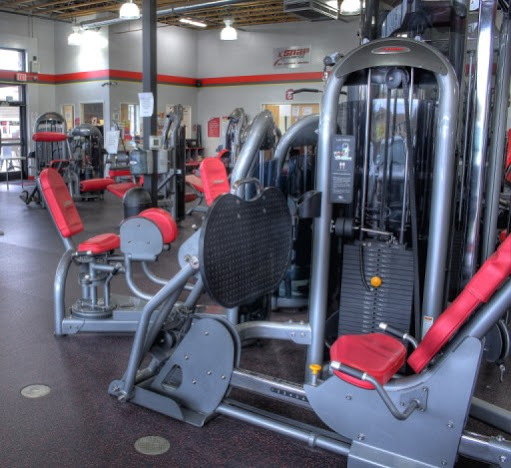 Our facility is available to members 24 hours a day, 365 days a year and has brand new state of the art cardio, free weights and assisted machines, lockers and showers. Members have access to Personal Training, Boot Camps, Power Up, Zumba, Yoga, Pilates, SilverSneakers Muscular Strength and trainer led Glutes/Abs classes. We enjoy being part of the West Salem community and to providing the means to help our West Salem friends meet their fitness goals. See you soon!